At Datastream Group, we house over 500 million consumer profiles with 400+ selects and some very unique data for automotive + VIN, Boats, Motorcycles, credit ratings, mortgage information, and other deterministic data. 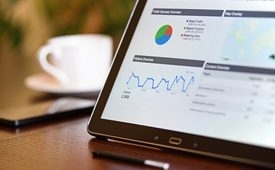 Here in-house we update this data regularly with 2-600 million online consumer records that have everything from cookie data to IP, latitude, and longitude, last URL visited at page level, Mobile ID’s and more. Datastream has been providing marketing data for more than 18 years! Our longevity is a testimonial to the fresh data, exceptional hygiene, verification, compliance process and superior customer service. 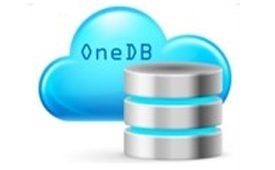 Over 1 Billion permission based audience records in OneDB.